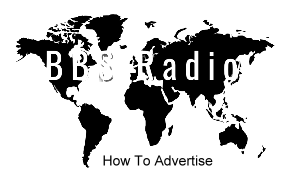 The space located in the middle of BBS Radio's home page, at the bottom middle of the schedule pages and at the bottom of over eight hundred talk show program pages; talk shows that are no longer broadcasting live or podcasting with the network, are for host and podcaster advertisements. 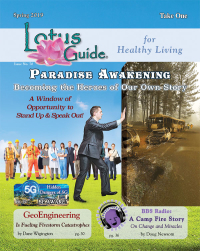 These pages can be highly trafficked, as we make all program archives (podcasts) available for free, to read, to listen to, and to download by the world. Banner must be 568 px wide or less and 284 px high or less. These banners are all hyperlinked to a destination URL (the advertiser or sponsor's website), so when someone presses on the image it takes them to your intended destination (a URL)! Call us for pricing and we may create the banner advertisement for free! Add graphic banner ads with hyperlinks! and Free creation of program banner! and Free creation of syndication banner! and Highly customized and customizable program and content pages! and Find, access, modify, delete, publish and unpublish everything! and No content creation limits or database space limits! and Accurate and dynamic downloadable program stats! and Find, access, modify, delete, publish and unpublish everything!